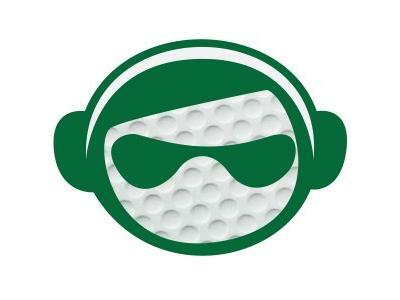 On The Sports Monger Golf Show Presented by TriRox, We will be talking about the Wyndham from Last week. We will be breaking down the Barclays this week and get in depth about the Fed Ex Cup Championship. We will also be talking to Adam from Inventive Golf about his Raincoat for your Grips Product. We will also be talking about the World Amateur tournament with the Director. We will mix in a giveaway and lastly, some news of the weird if we have time.